"Business as usual during Chinese New Year holiday ~"
Just like history of Korean cuisine has evolved together with its people, culture and tradition, Seoul Restaurant has evolved keeping its original taste of Korea. 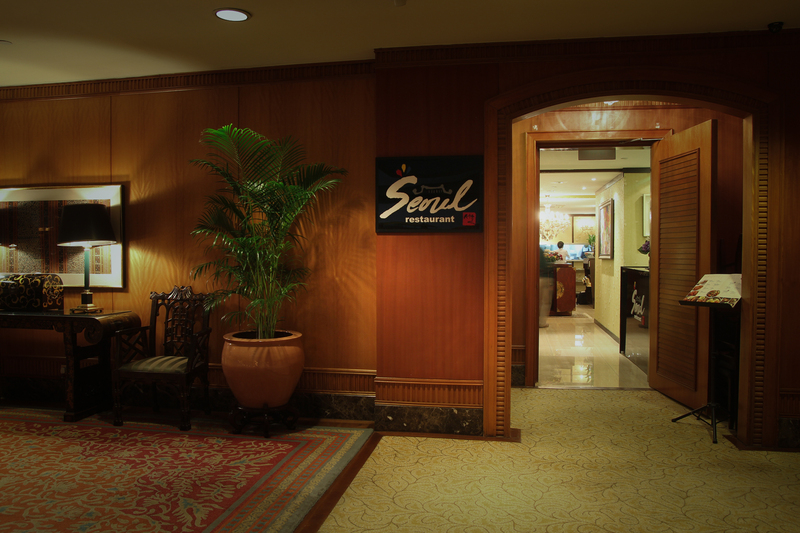 Seoul Restaurant prioritise in creating healthy, enjoyable and good foods that mark authentic taste, yet modern Korean cuisine. 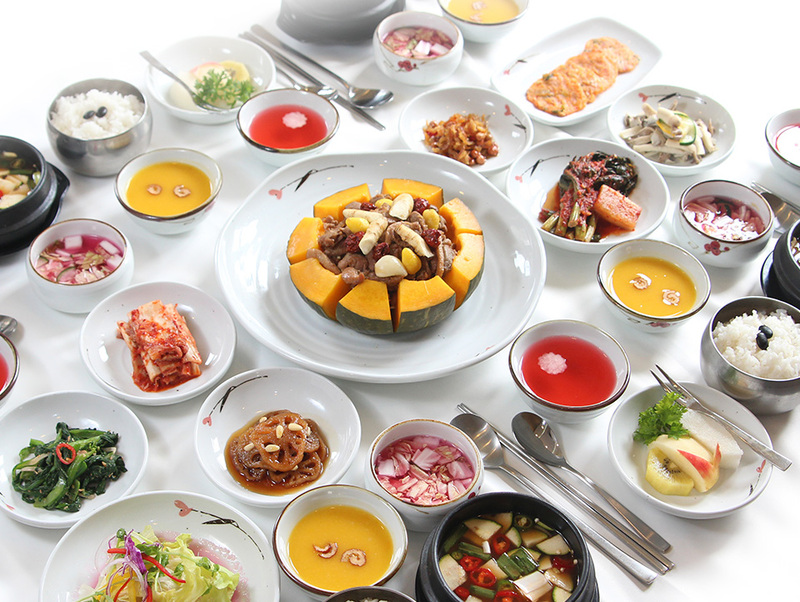 Reflecting authentic Korean culture, while embracing preference of local taste is important. 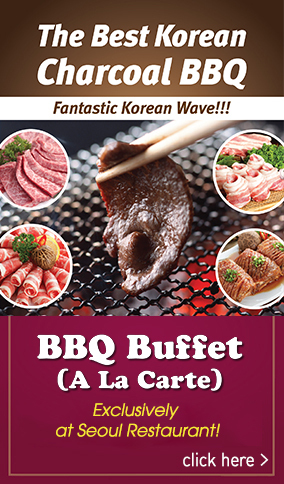 Seoul Korean Restaurant presents the perfect dining atmosphere, together with top quality of premium BBQ on charcoal grill and variety selection of A La Carte dishes. Having set in mind the foods we prepare are for our dedicated loved one, we strive to present culinary delights of Korean traditional dishes. 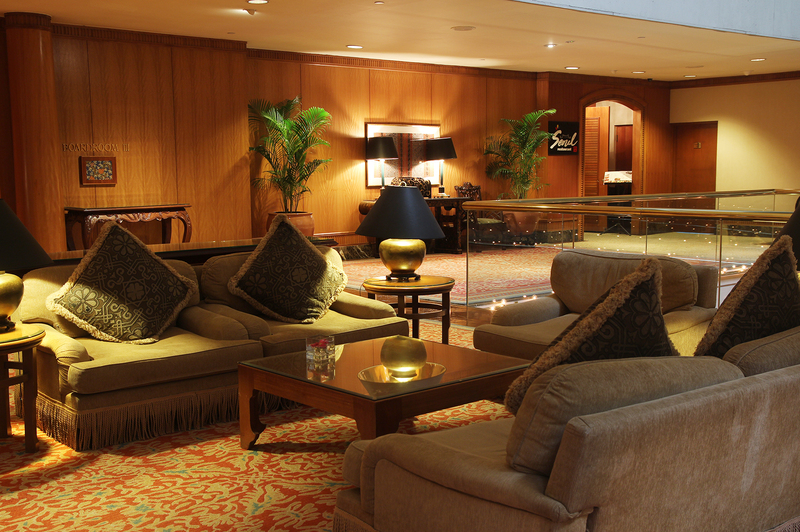 Adapting modern taste to the very authentic taste wouldn’t be easy without passion. Serving delectable Korean cuisine with the original taste, we continues to offer the most authentic culinary delight and exceptionally crafted Korean dishes.